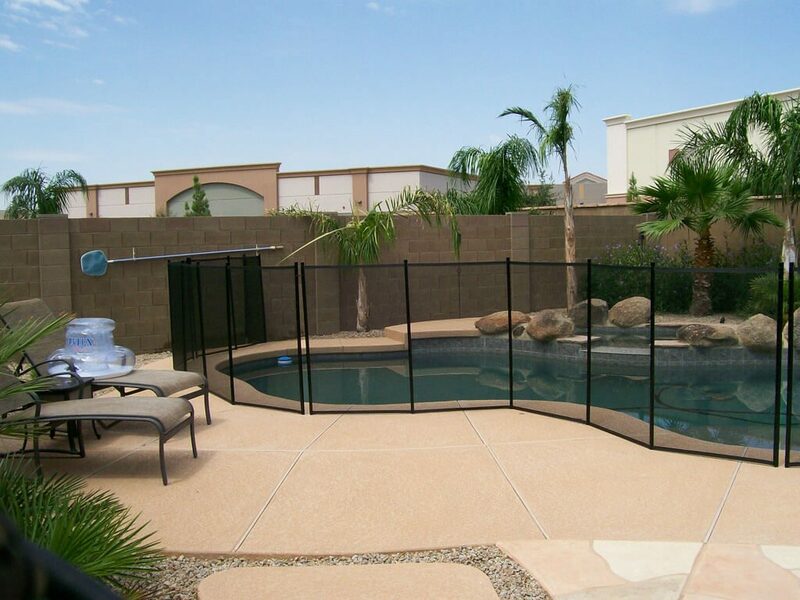 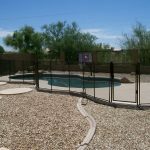 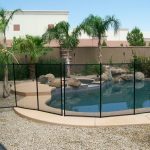 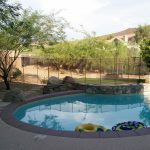 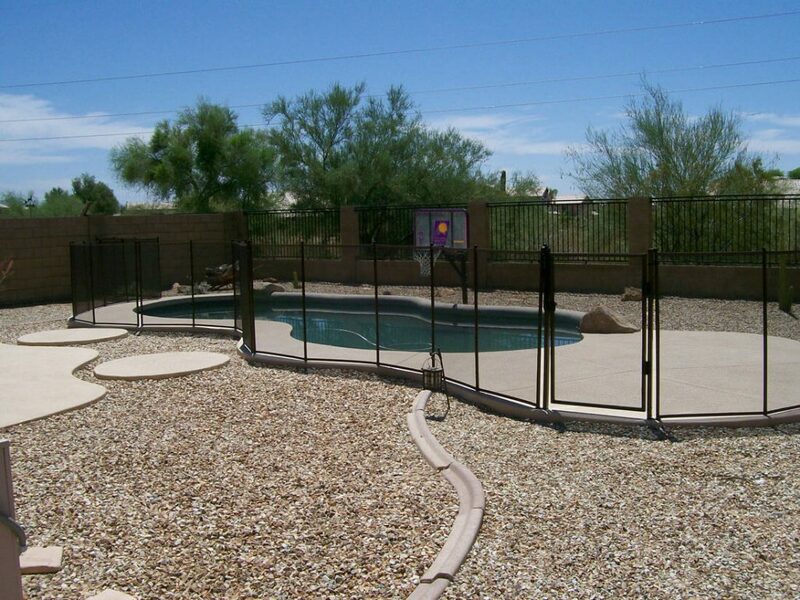 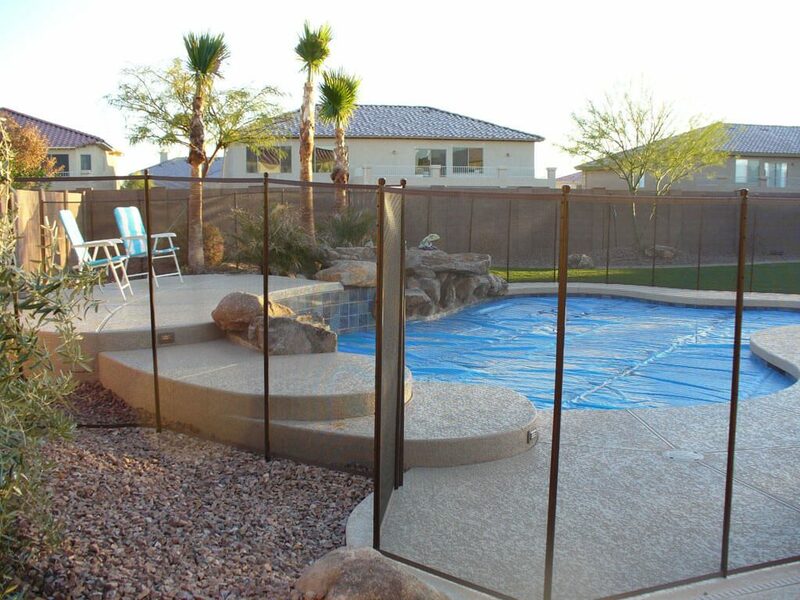 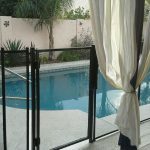 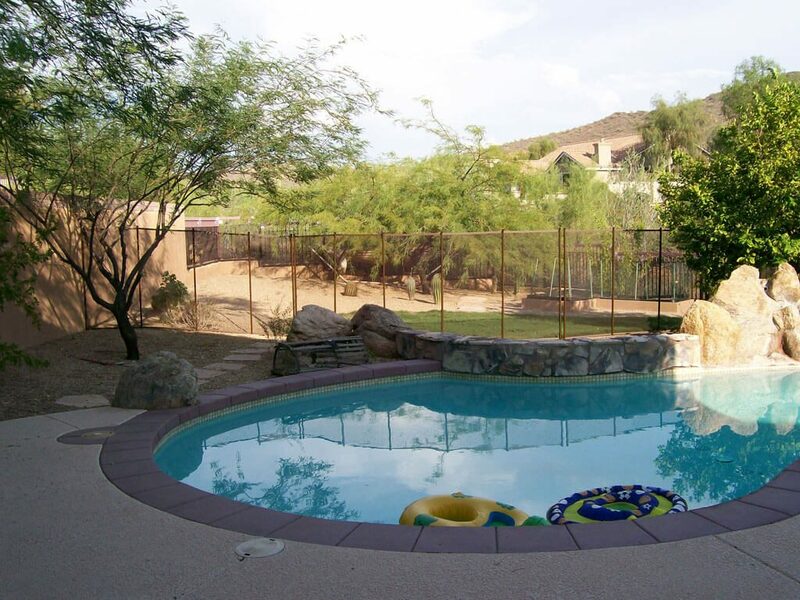 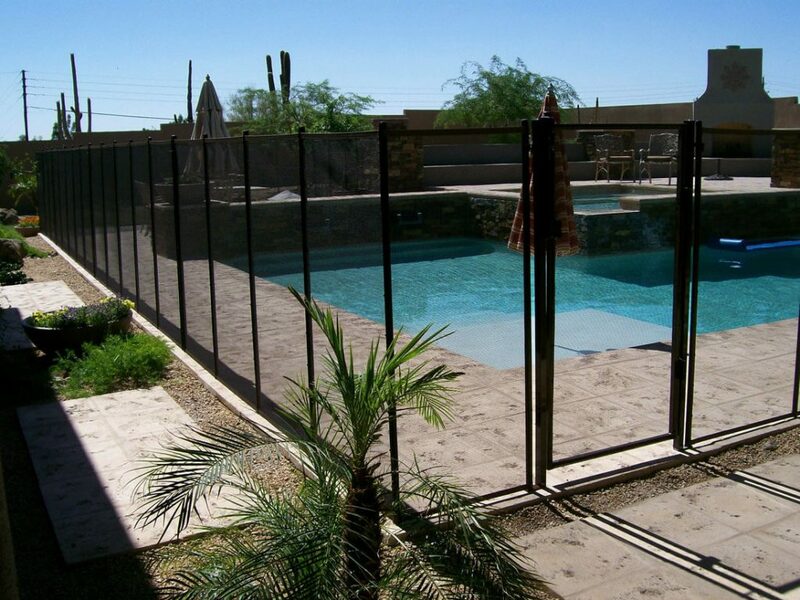 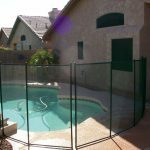 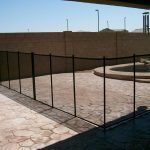 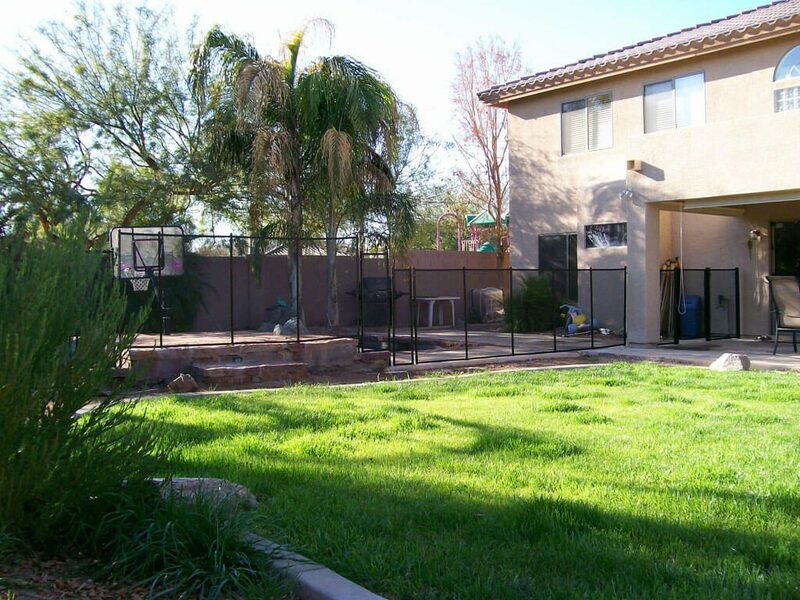 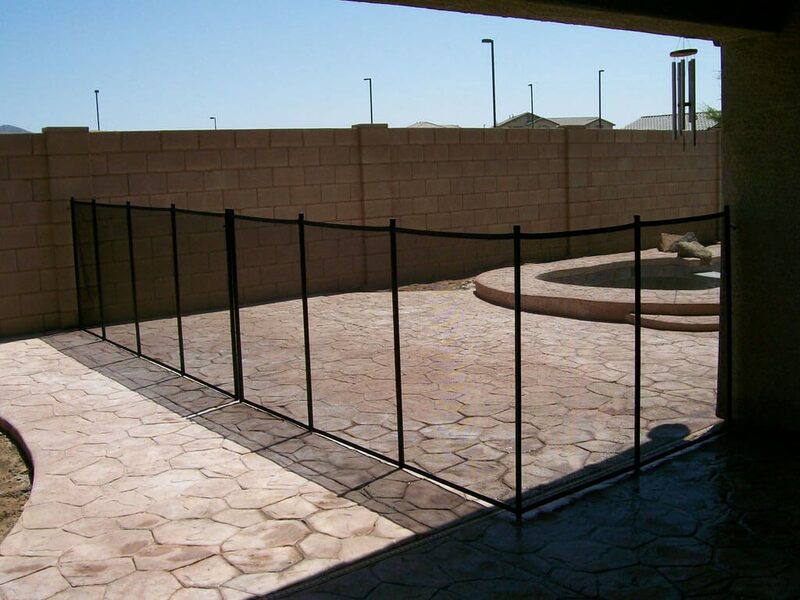 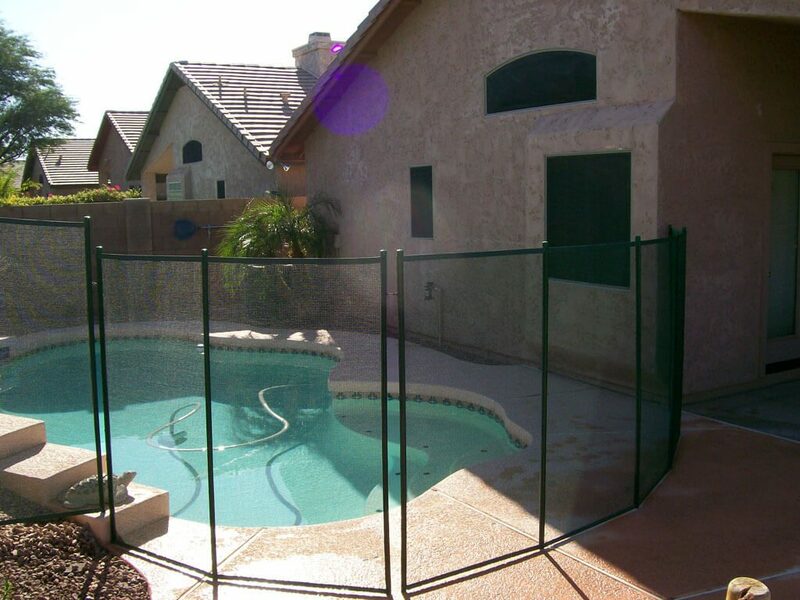 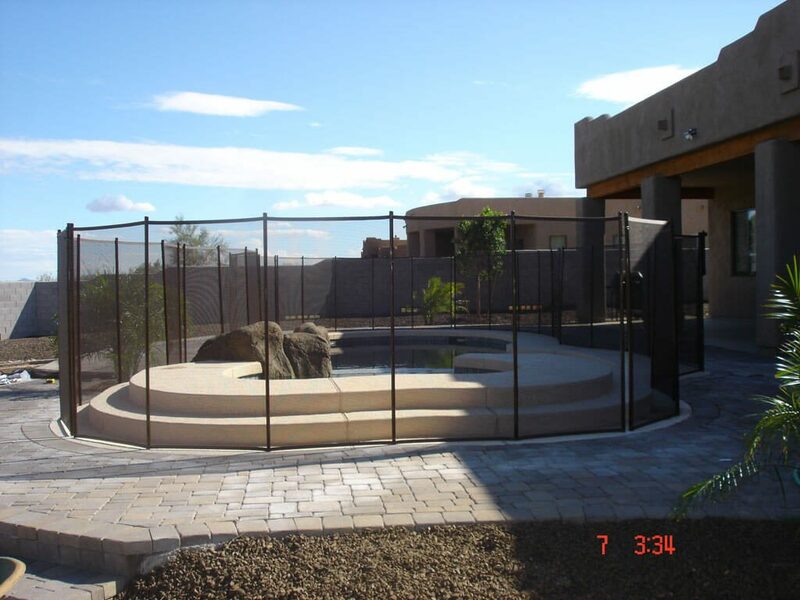 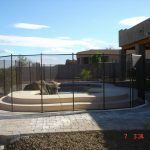 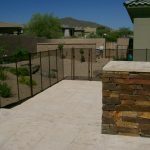 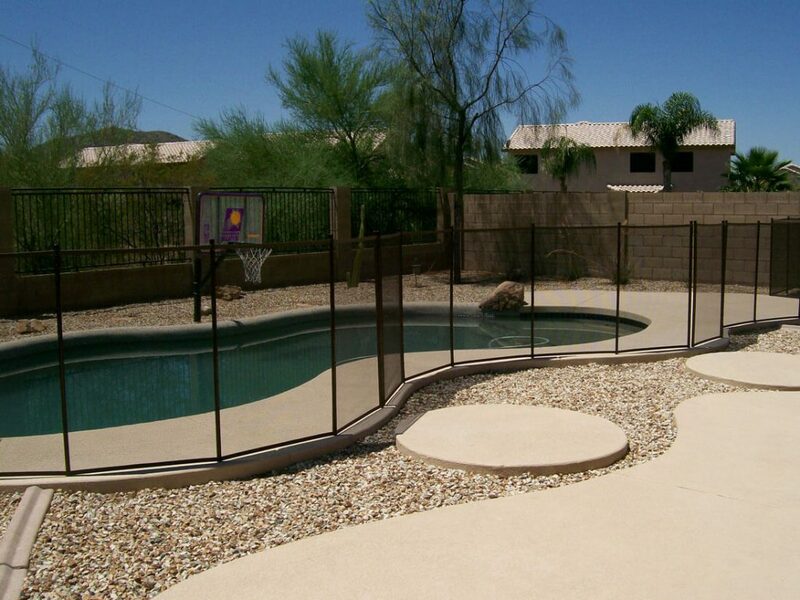 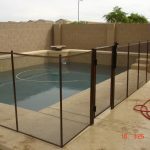 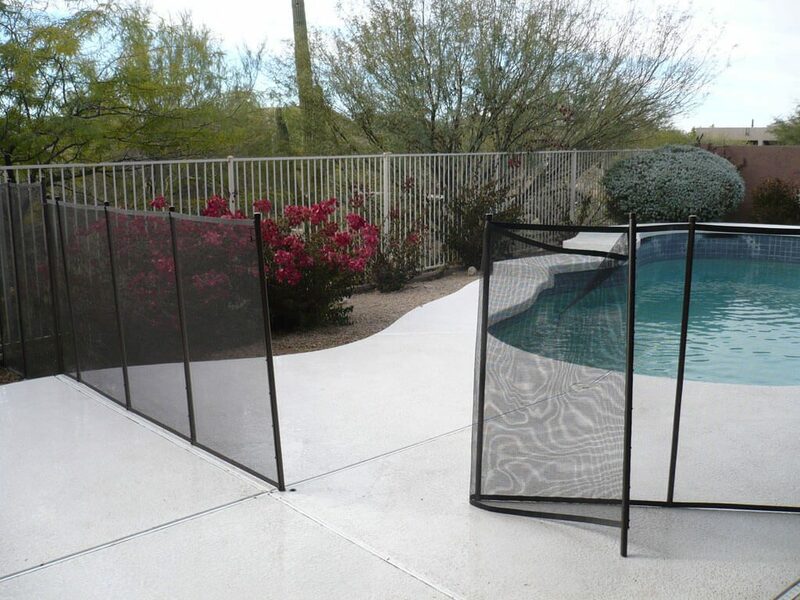 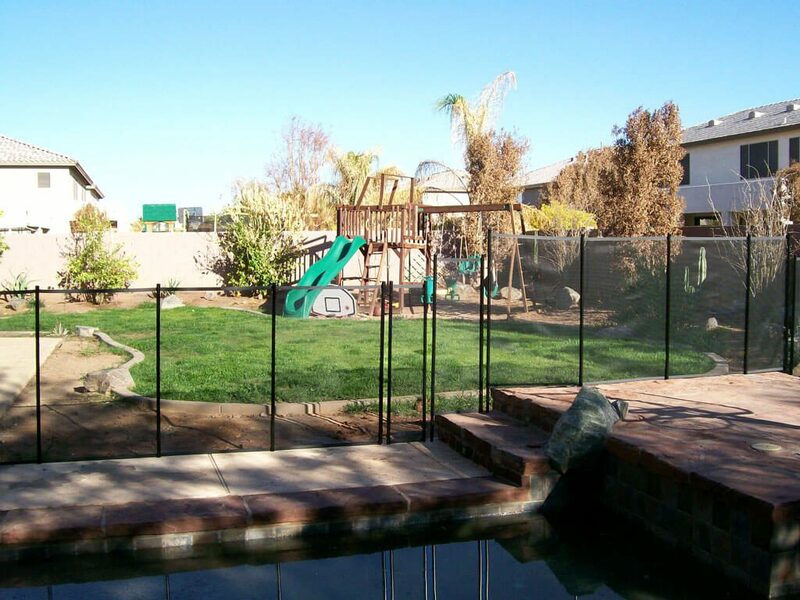 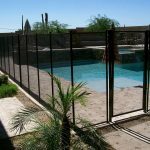 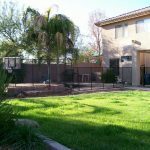 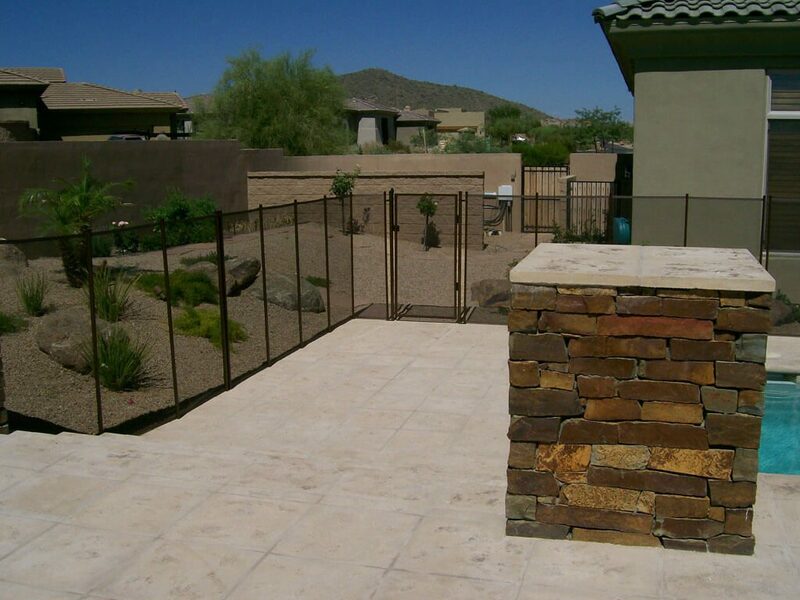 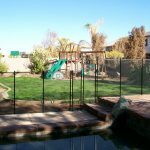 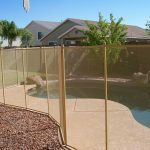 DCS Pool Barriers, LLC of Phoenix, Arizona provides removable pool safety fence, and mesh pool fencing that provides an extra layer of safety for your pool. 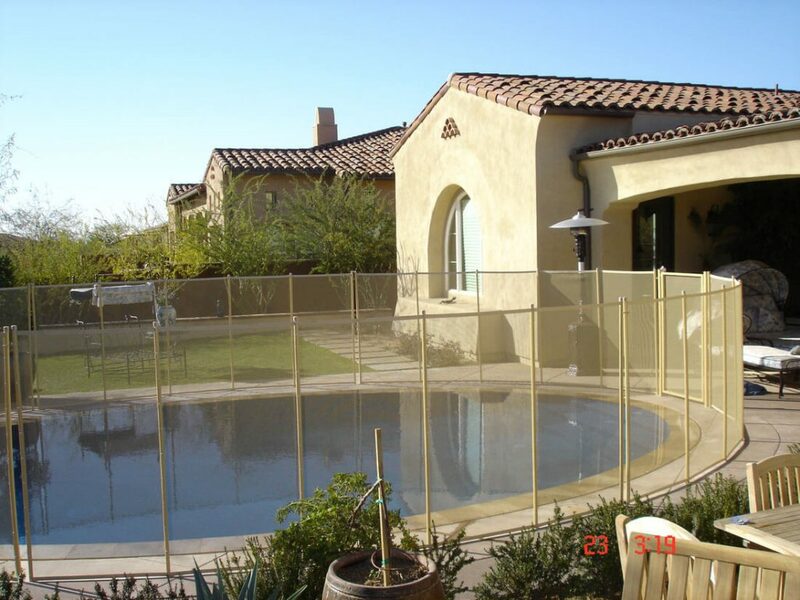 Many pool owners use mesh pool fencing when young children may have access to a swimming pool without a permanent fence. 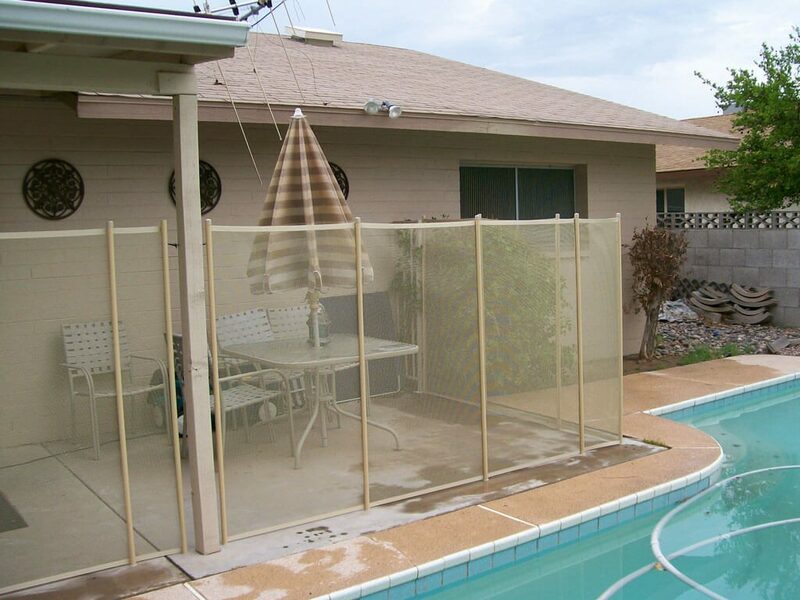 Mesh pool fencing is very convenient; it can be removed, rolled up and stored away when a barrier is no longer needed. 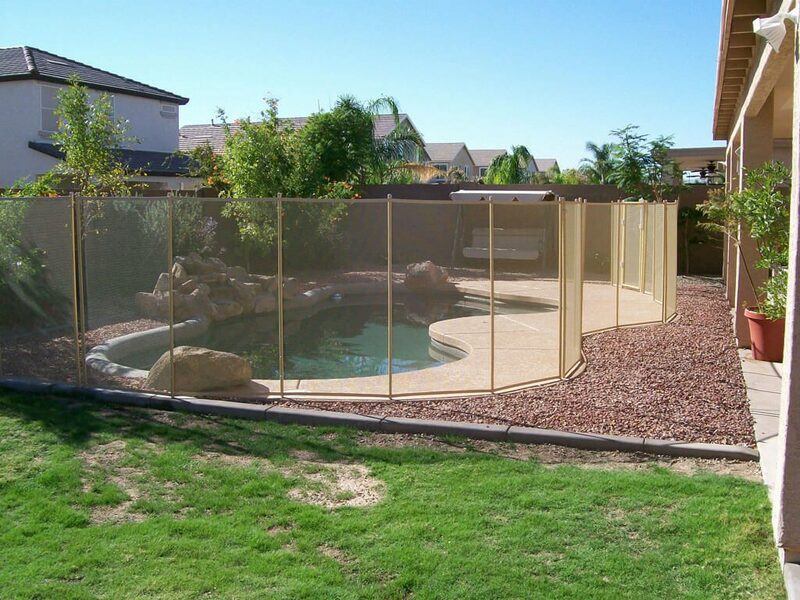 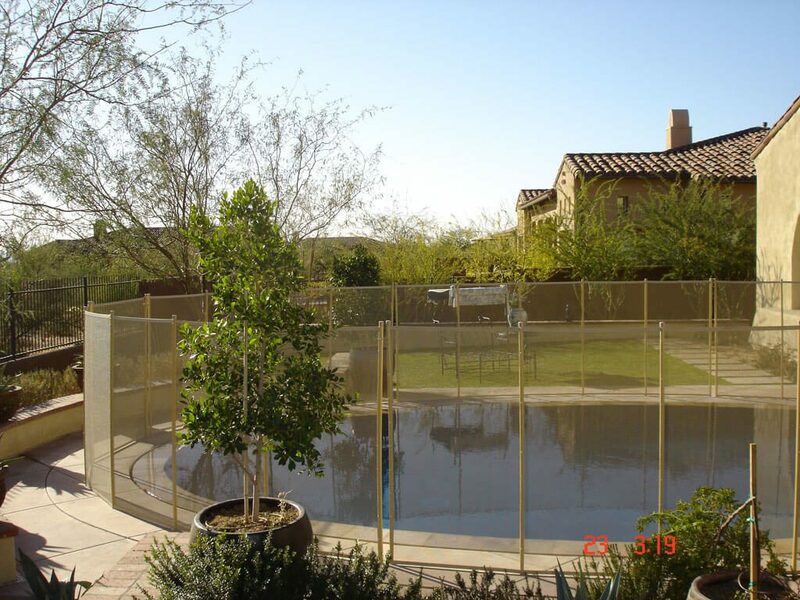 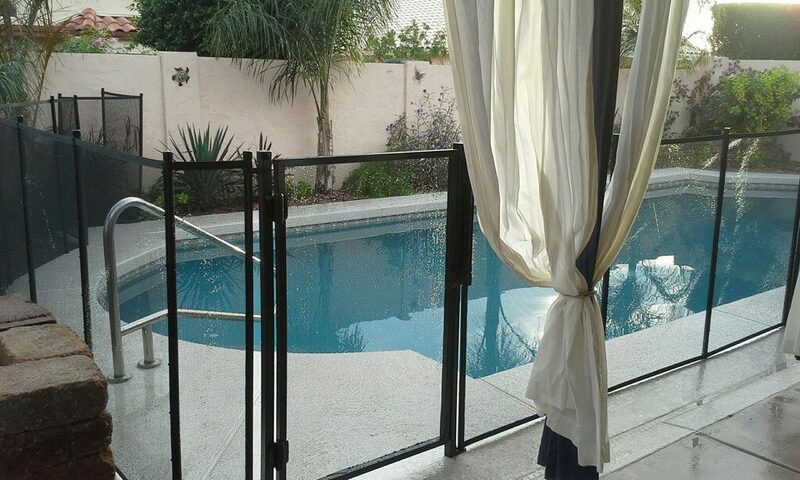 A removable pool fence has a “transparent” nature allowing you to have a clear view of the pool at all times. 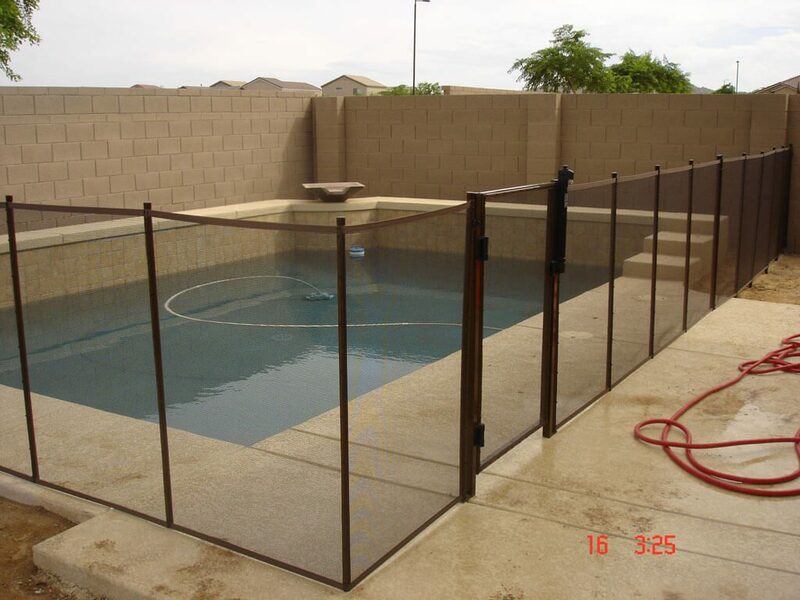 DCS Pool Barriers uses the best mesh fence design on the market. 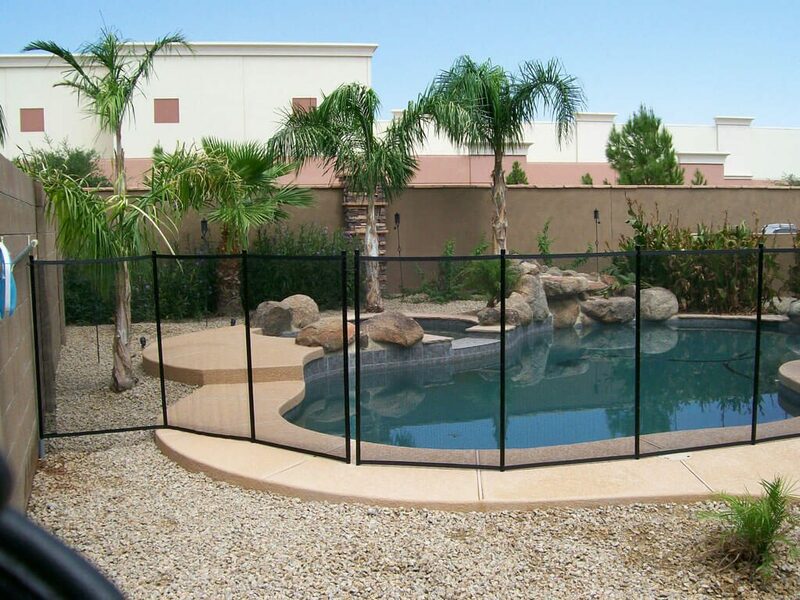 All Poles are are made of aircraft grade aluminum and the material is very strong and virtually untearable. 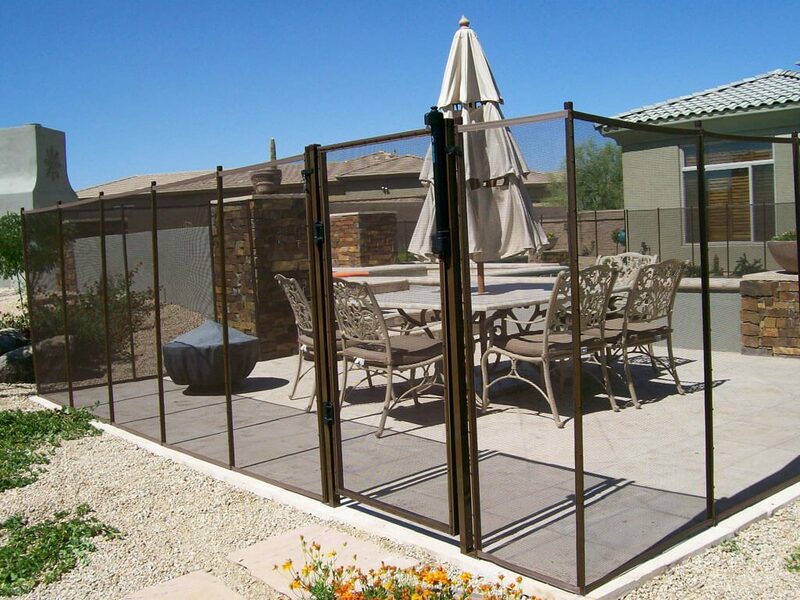 Mesh fencing comes in 4 foot tall and 5 foot tall and offers a self closing and latching gate. 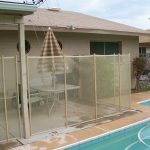 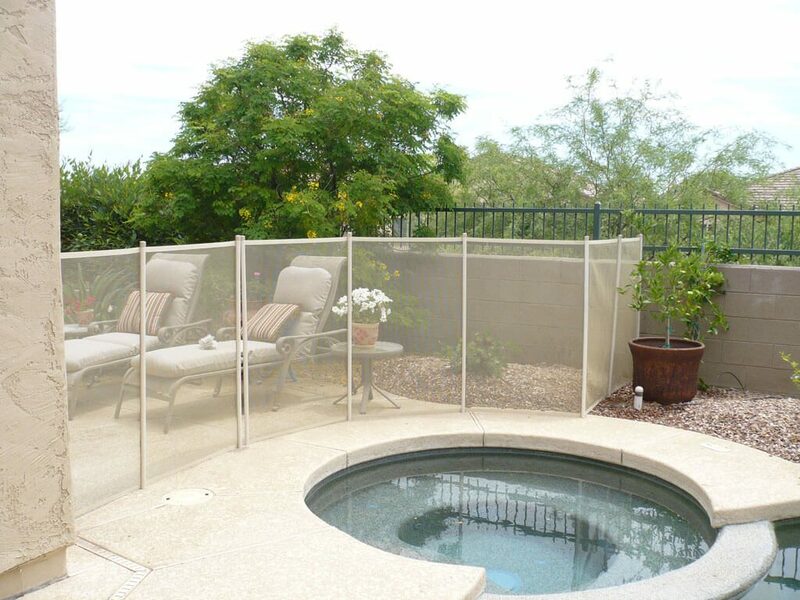 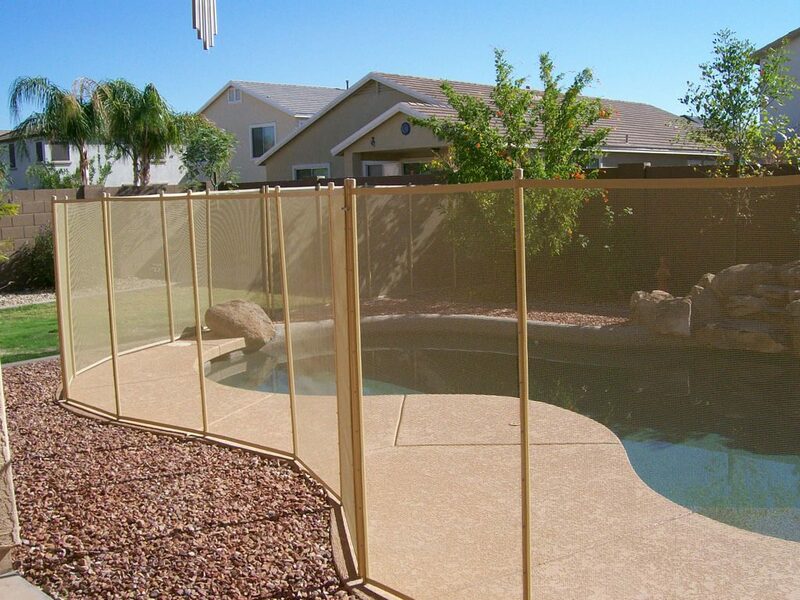 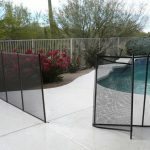 Removable mesh pool fencing is available in Tan, Brown, and Black.